Had potential, but as usual.. Poor execution. The buzz around the movie was unmistakable. The attempt was first of its kind, and for once, everybody expected a tightly woven tale with worthy gfx in tow. But if one thought that even after a rich history and experience of producing movies since decades + advancements in affordable gfx will finally deliver a tout all time hit, those people need to think again. The movie starts off nicely. First the baritone of Mr Bachchan, and subsequently the scene involving (Late) Om Puri and Nasser looked like the harbingers of a successful venture. The movie looked en route to a successful journey from the word go. Even after a few minutes had lapsed, one could sense that this is not going let up, as there was very less margin to do so. It had a dash of history, backing of good actors, and tech advancements on its side. But things started to nose dive soon. While KK Menon looked set to deliver a powerful performance, and ditto for Mr Kulkarni as well, the talent available at hand was not utilized fully. Tapsee Pannu's role could have been managed via an anecdote. The direction just was not able to pull off a nerve wracking thriller expected out of it. Add to it the penchant to include queasy melodrama, and reluctance to learn from existing epic projects, all these became the undoing of a potential hit. There were moments where the direction could have been tighter, and some slick editing would have at least saved the day, but it seemed as if the movie tried hard to include the forced antics. The graphics are good, but do not hold a candle to the ones people are now accustomed to. The maker(s) must have been counting on the emotional + 'its one of a kind' sentiment to see the movie pull itself over the line. 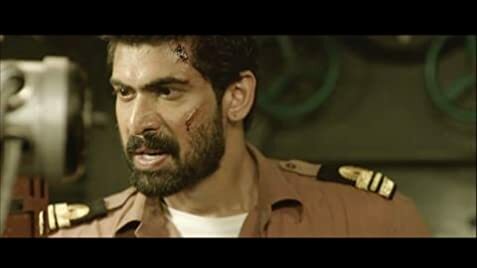 Rana Daggubati does well in bit n pieces, but lacked the aura expected from a defense personnel. Making matters worse, the predictable nature of some of the key scenes stuck out like a sore thumb. They just had to bring in some clichéd stuff and forced suspense. 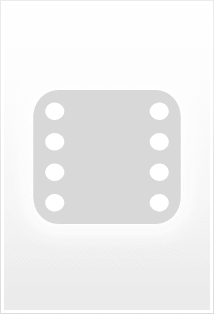 The audience is now much more mature, and the movie makers have repeatedly failed to acknowledge this fact. The dangerous trend of declaring a movie 'hit' based on box office collection and paid reviews may give such films a fake certificate of success, but unfortunately for the team, such movies will not morph quality-wise in the future and will be panned even more. I expected a natural progression from the days of 'Lakshya', which was a brilliant movie, but was left sorely disappointed. 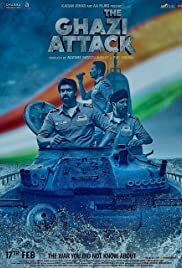 The Ghazi Attack goes down not mainly due to the weight of a debutante director, but due to the act of pandering to the lowest common denominator.